Estimated taxes are due after every quarter, so now is the time to gather your income and expense documents and start calculating! Estimated tax payments are used to pay taxes on income not subject to withholding. First, let’s define withholding. Anyone who has been an employee of someone else has seen the amounts taken out of his or her paycheck for tax purposes. Part of this is your income tax withholding. The IRS requires employers to retain, or withhold, amounts from paychecks to cover the employee’s income tax liability. The amount withheld is based on information you provided to your employer on your Form W-4 usually at the beginning of your employment. Rather than receive a lump sum every April 15th, withholding allows the IRS to receive payments as often as the employee does. Employees (taxpayers) then true-up this amount every April. 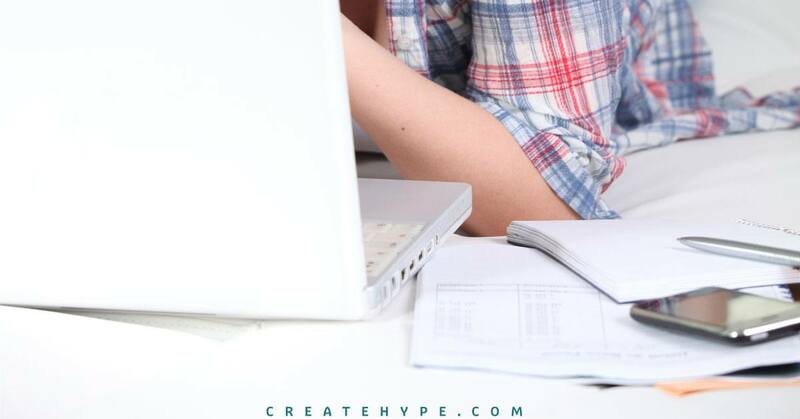 Income tax for the year is calculated (with all relevant credits and deductions) and the taxpayer either submits further payment or gets a refund, depending on his or her situation. This situation is slightly different for people who are self-employed. As there is no employer to withhold income from paychecks, self-employed individuals are required to submit their own withholdings quarterly. Some people are both employees of someone else and self-employed. For them, estimated taxes are due on the amount of income they make from self-employment if their employer withholds taxes on the income they make as employees. People doing part-time or contractor work also need to be aware of whether or not their employer is withholding taxes. In the end, it is your responsibility to make sure your tax situation is correct. Everyone’s tax situation can be different, so be sure you know the facts as they pertain to you. You expect to owe at least $1,000 in taxes for the year after subtracting withholdings (if any) and refundable credits. (Note: refundable credits are those that provide you a refund if your tax liability is zero or less. Some examples are the Earned Income Credit and the Additional Child Tax Credit). of the tax on your prior year return. In short, you want your withholdings and refundable credits to cover at least 90% of what you owe this year or 100% of what you owed last year. If they don’t, and the difference is $1,000 or greater, you need to pay estimated taxes. Special rules apply if you are considered high income – meaning that your adjusted gross income for 2014 was more than $150,000 ($75,000 if your 2015 filing status is married filing separately) – or if you are a farmer or fisherman, so consult your tax professional if any of these situations apply. You were a US citizen or resident alien for all of 2014. You had no tax liability for the full, 12-month 2014 tax year. 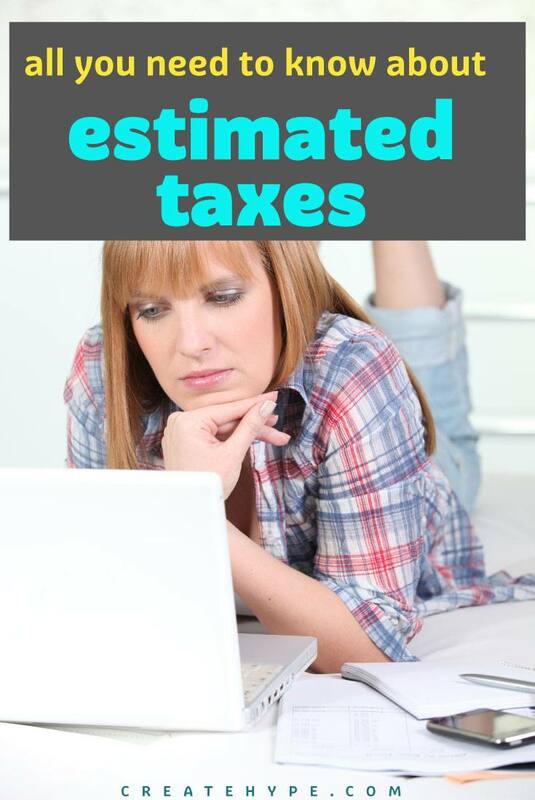 How do you calculate Estimated Taxes? The easiest way is to begin with you prior year return and adjust for changes in the tax law and/or your personal situation. Changes in tax law include enactment or expiration of tax credits and deductions that would impact your tax situation. For example, the standard mileage rate for business use of your vehicle can change every year. An increased deduction may decrease your tax liability, so it should be considered when computing estimated tax payments. Changes in personal situation include events such as marriage, divorce, birth of a child, sale of significant personal property (such as a house), and other large life events that would change your tax status. For example, child tax credits are refundable, so an additional child would reduce your overall tax liability and your related payment due each quarter. The IRS allows for two methods to calculate the amount you owe. Regular Installment Method. This method assumes that all of your income for the year comes to you evenly and regularly throughout the year. In simple terms, you calculate how much you will earn for the year and the taxes you will owe on that amount. Then, you divide your tax liability by four and pay one-fourth each quarter. Annualized Installment Method. This method assumes your income is not regular over the course of the year. Perhaps the product or service you sell is seasonal and you get most of your income around the Winter holidays. This payment calculation method allows for swells and inconsistencies in income and throughout the year. Individuals should calculate their federal estimated tax liability using the Form 1040-ES. While estimated taxes can be paid by mailing in a check or money order with the proper payment voucher for that quarter, the best method is to pay online. The IRS strongly encourages online payment. By paying online, you are able to ensure timely receipt of your payment and can pay with credit or debit card. If your state collects an income tax, it likely also collects estimated taxes. Visit your state’s department of revenue website for more information. Again, special rules apply for high income individuals and those engaged in farming or fishing. Penalties are figured separately for each period, so you may owe for an underpayment in a prior period even if you paid enough later to “catch up” on the amount due. It’s very important to calculate the proper amount due each period and pay it on time!